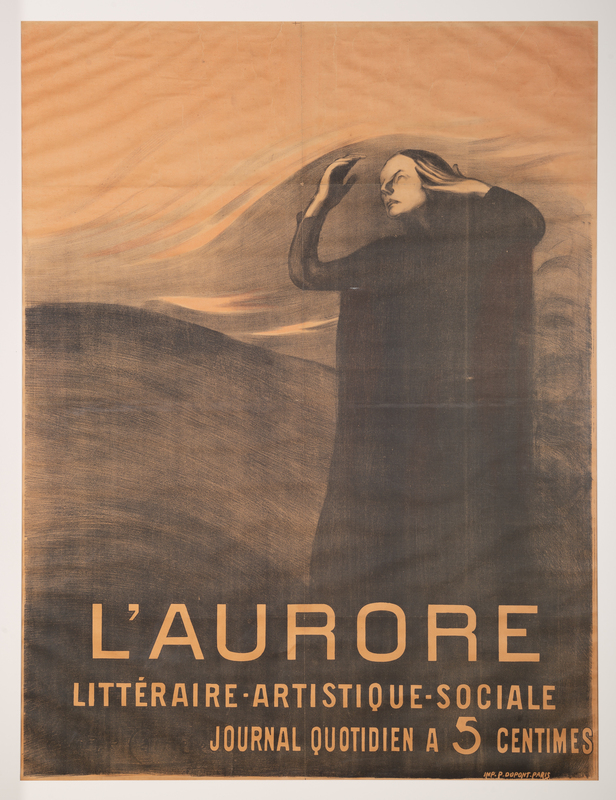 The Symbolist movement spanned European nations and creative genres in the final decades of the nineteenth century. First writers, then visual artists, sought to “clothe the idea in sensuous form,” as Jean Moréas wrote in his 1886 Symbolist manifesto. More a sensibility than a single artistic style, Symbolism evoked feeling, meaning, and intangible qualities rather than describing the visible world. Drawn from the Blanton’s collection of works on paper, this exhibition examines Symbolism’s development and its conceptual and aesthetic innovations, which would have a lasting impact on twentieth-century art.